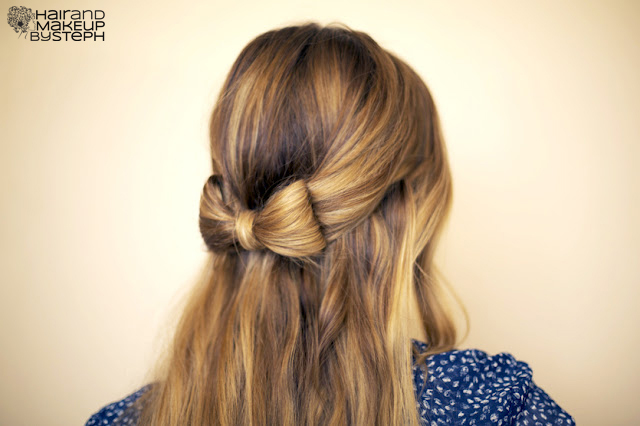 This hair bow takes it to a whole new level. 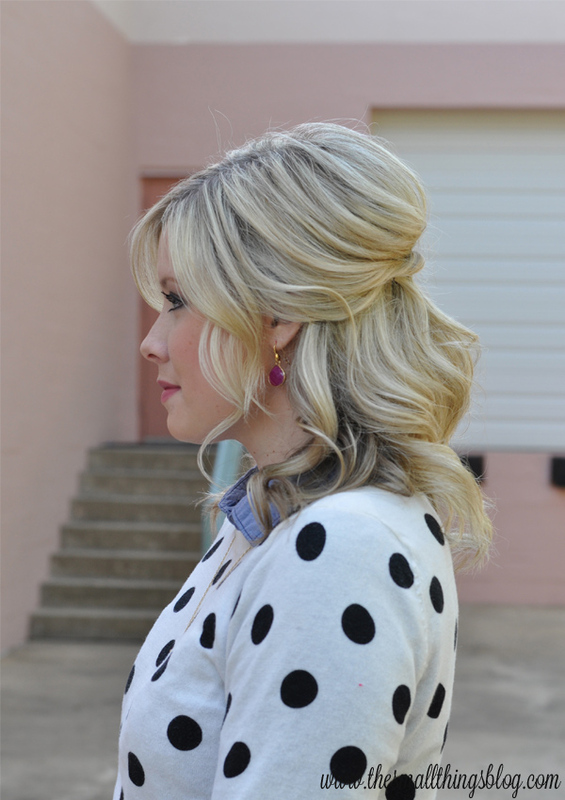 This is such a great, creative way for a new half do. You could rock this for a night out, a wedding, or even everyday. 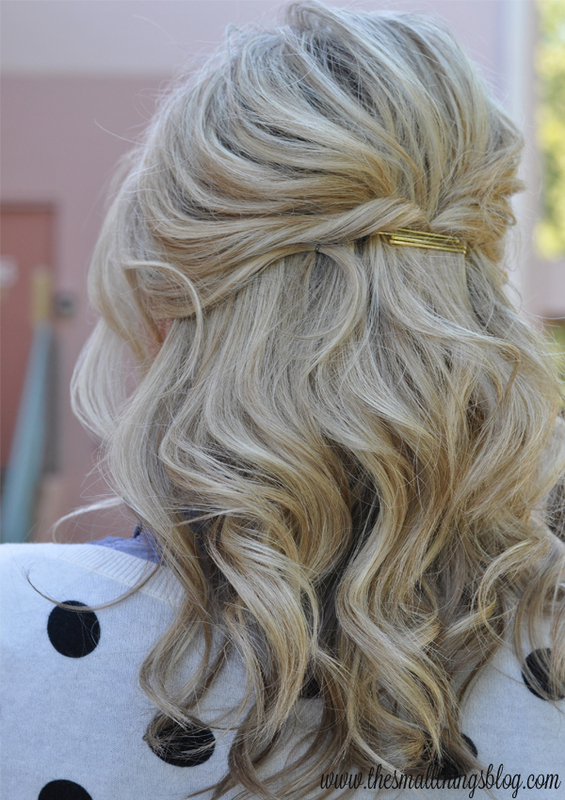 Found over at Hair and Make up by Steph she walks you through, step by step how to create this bow hair, half up style. It’s back to the basics people! 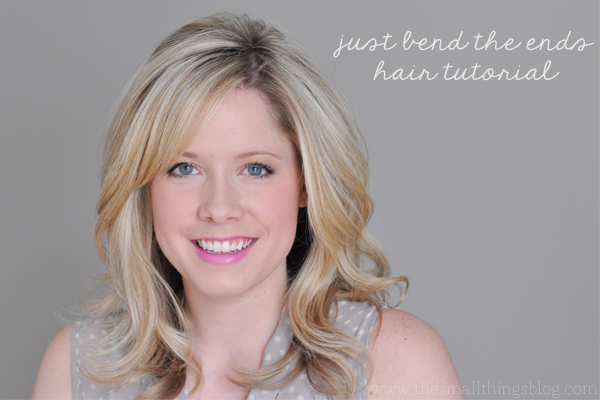 The basics in blow drying that is! Um. Yes, please! I am looking for something new. 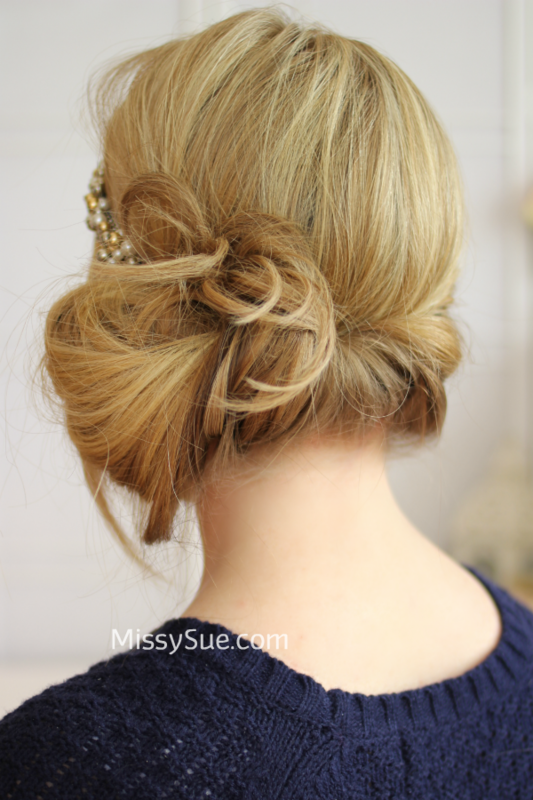 It is time to branch out from my normal straight or ponytail routine. But I still need simple! 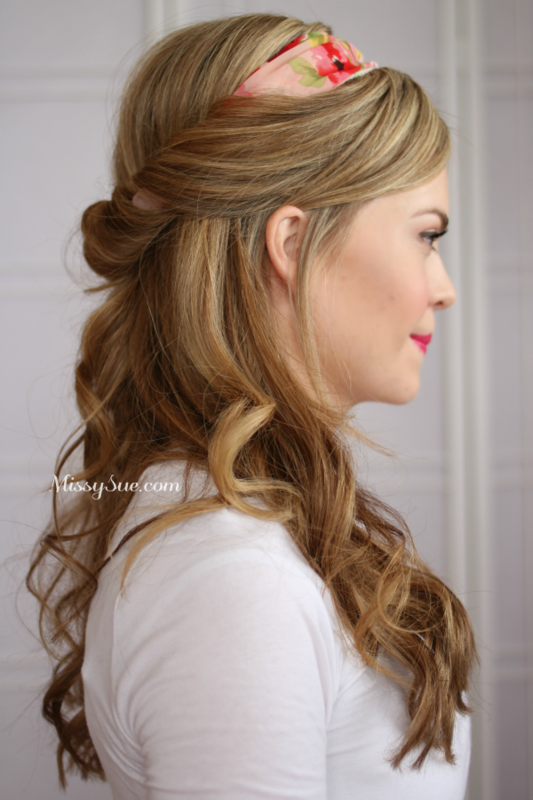 This Casual Half Up Hair Tutorial is just within my skill levels.